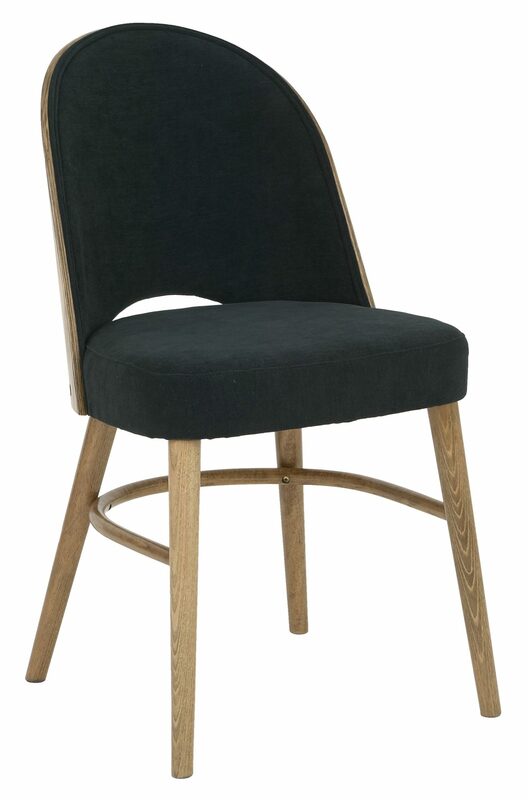 The Bruno Side chair is made from a solid beech frame and has more support rails. Can be upholstered in any fabric, faux leather or leather. Available with a ply or upholstered back.